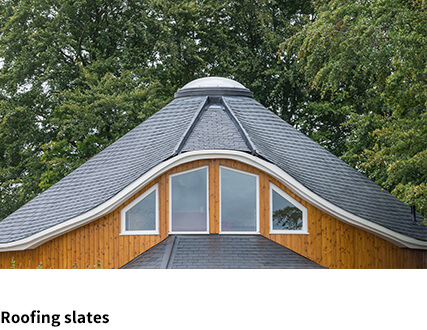 Not all natural slates are the same. 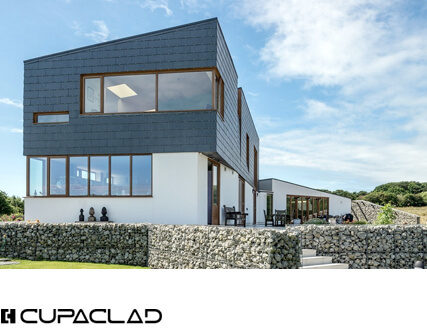 Besides its beautiful appearance, Heavy 3 can last over a hundred years, making it a very cost-effective roofing material! 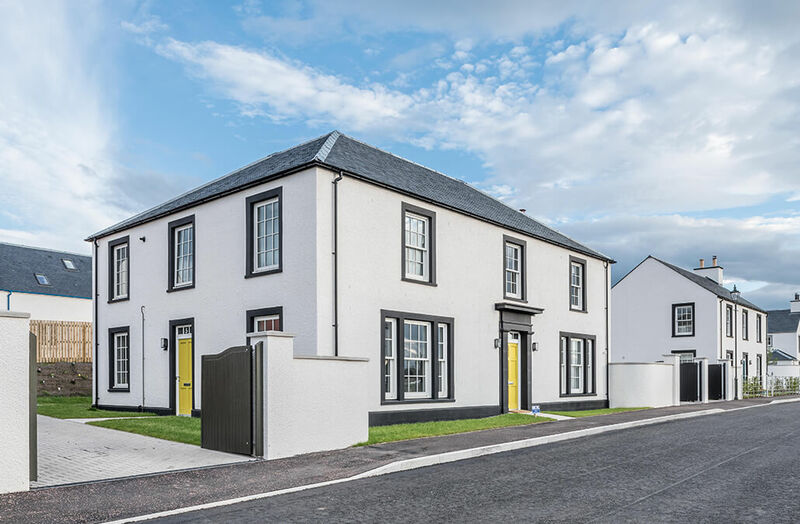 Its extra thickness of 7-8 mm gives it the perfect strength to withstand Scottish weather while boosting the value of any property. The use of Heavy 3 slates results in a low life cost. Produced at an extra thickness suited for inclement weather. No Heavy 3 roof has ever been replaced or repaired. More than 125 years of production. 100 years warranty on Heavy 3 slates. 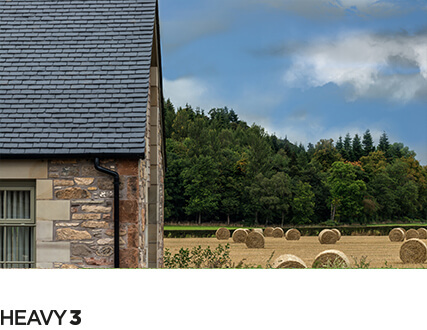 Heavy 3 is more cost effective than concrete or ceramic tiles, which typically last approximately 50 years. 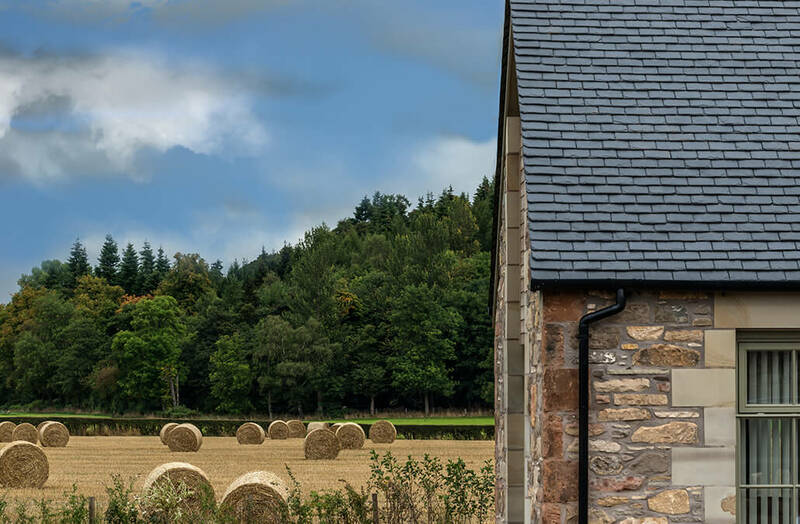 Its extra thickness gives it strength to combat dampness, high wind speeds and driving rains common throughout Scotland. 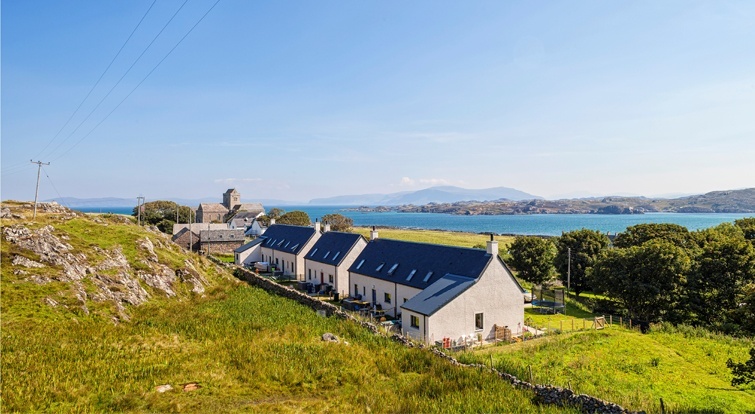 Unchanged properties over time without the need for maintenance. Not affected by chemicals or pollutants (acid or alkali) exterior. Other characteristics of slate, such as strength and impermeability, are also superior to those of concrete and ceramics. Heavy 3 slate is quarried from the CUPA PIZARRAS No 3 quarry in San Pedro de Trones (León) in northern Spain. This quarry has been in operation since 1892 and produces around 25,000 tons each year! By fungi, moss, insects, animals or birds. While weighing substantially less than man-made roofing tiles. 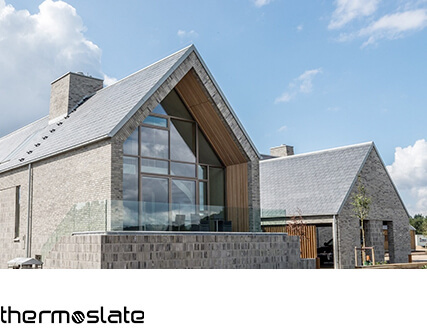 Natural slate is a material that does not ignite. "We always use the CUPA PIZARRAS Heavy 3 on all of our projects. 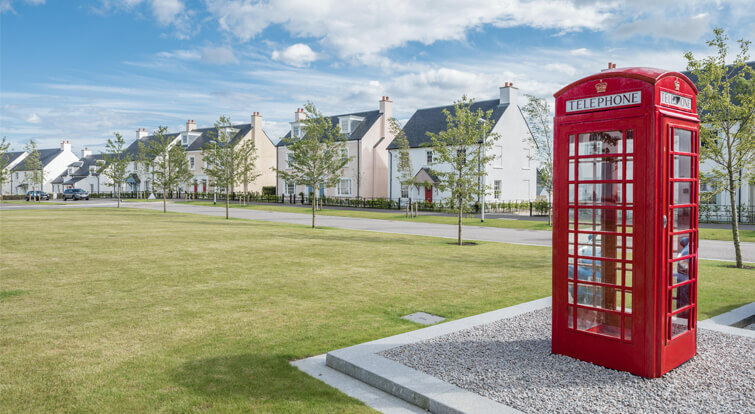 Strong and impermeable, the thicker 7-8mm variant is most definitely the preferred choice in Scotland with the extra thickness and weight giving it strength to withstand the high wind speeds and driving rain common across the country." 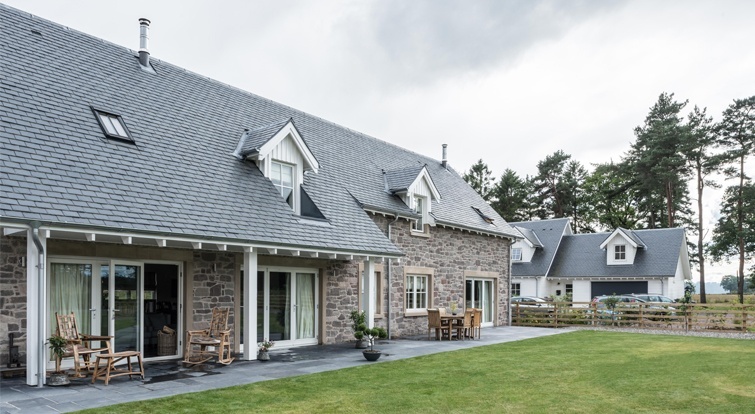 "For the roof, our priority was to source a good quality natural slate that would last and withstand the inclement Scottish weather conditions. Following extensive research, we discovered and specified Cupa Pizarras Heavy 3." 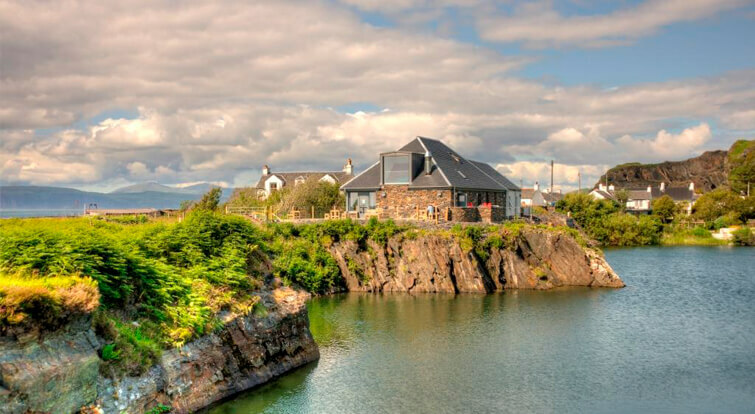 "Heavy 3 was ideal for this project due to its close resemblance to the traditional highland slate from Ballachulish that is no longer produced, making the CUPA PIZARRAS slate now the primary choice for traditional Scottish slate roofing, whether it be for new or refurbished roofs. 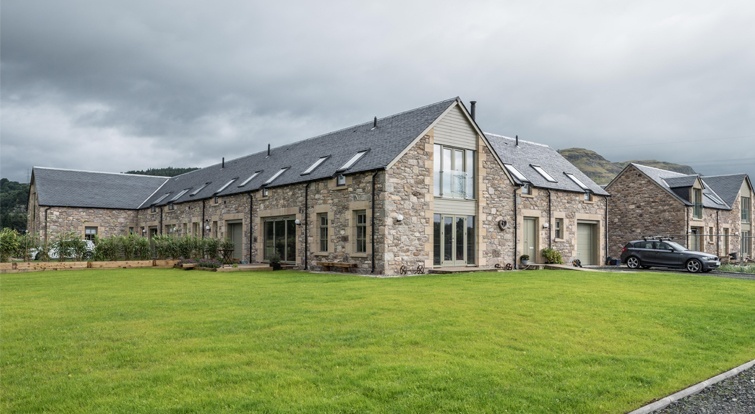 In addition, it is the only slate that can successfully withstand the Scottish weather, thanks to its thickness of 7-8mm"
"We used CUPA Heavy 3 natural slates because they met the strict Planning guidance and were ‘tried and tested’ in rural Scotland. 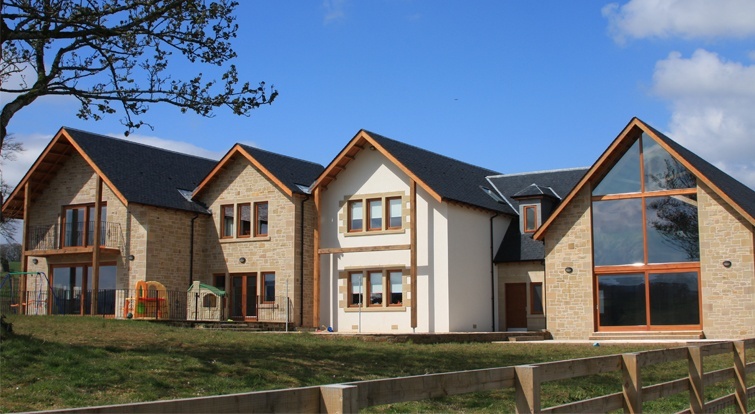 Allan Liddell was extremely helpful during the design stage by developing a specification for random width slates laid in diminishing courses." For technical information; declarations of performance, certifications and installation, please visit our resource centre. 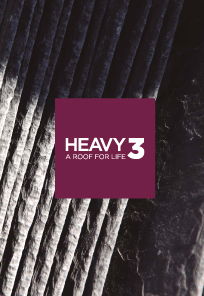 For further details about Heavy 3 slate, please download our product brochure.